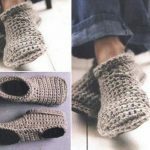 I’ve decided that my next crochet project will be a pair of cozy slipper boots. 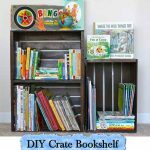 I found a great pattern in one of the books on my bookshelf at work and I can’t wait to give it a try. Anyone want to try it along with me? 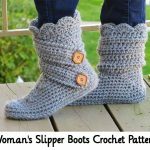 Keep your feet toasty warm with these fantastic Crochet Cozy Slipper Boots! 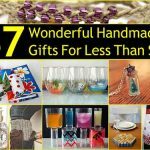 Make them in your favourite or as a lovely handmade gifts! These crocheted boot slippers are the epitome of comfort and coziness. 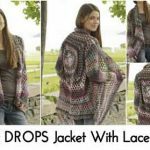 They are made using basic crochet stitches and techniques, so as long as you’ve mastered single and double crochet and can follow a pattern, this one’s for you! These are perfect for lounging and snuggling. They are incredibly warm and would make the perfect gift- but you’ll want to make yourself a pair first! 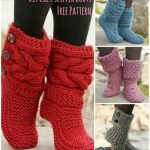 Head over to diyncrafts.com via the link below for your FREE Cozy Slipper Boot Pattern…..